Mitsubishi Outlander Sport and Outlander PHEV crossovers. Our Mitsubishi financing team can go over your auto loan and lease options and help you find the perfect payment plan for your budget. 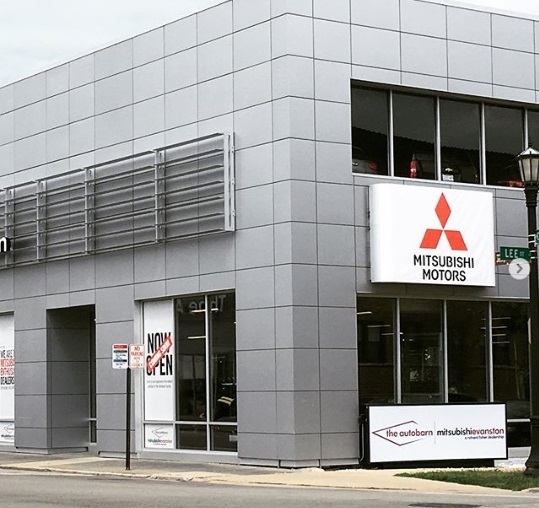 If you find yourself in need of Mitsubishi service and repairs, you're always welcome at our Evanston Mitsubishi service center. 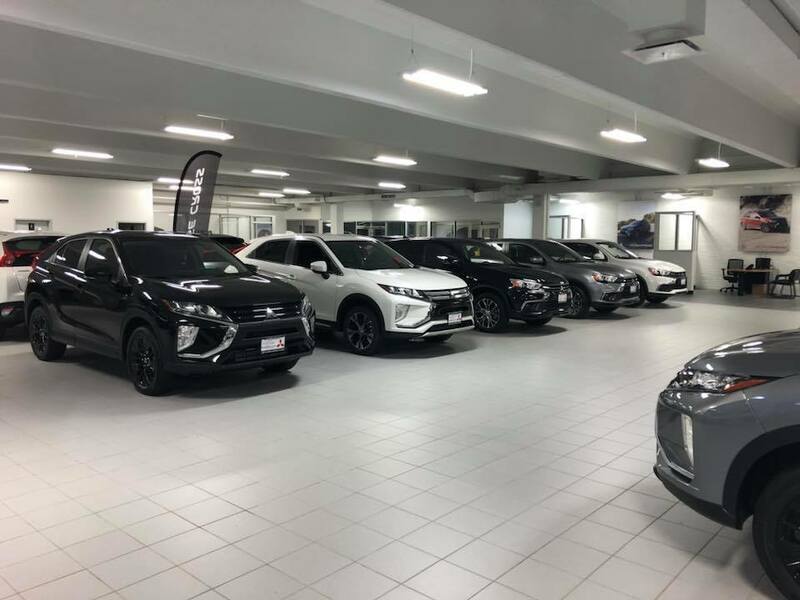 Here, our certified Mitsubishi service technicians can look over your vehicle and make any adjustments or repairs it may need. You can schedule an oil change, battery test, brake repair or other auto service at our dealership. Plus, our technicians maintain a large inventory of OEM Mitsubishi parts so that we can make repairs with high-quality components. 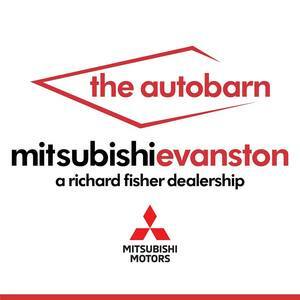 The Autobarn Mitsubishi of Evanston is a proud member of The Car Enthusiast Company, and we're here to help you upgrade the time you spend on the road. 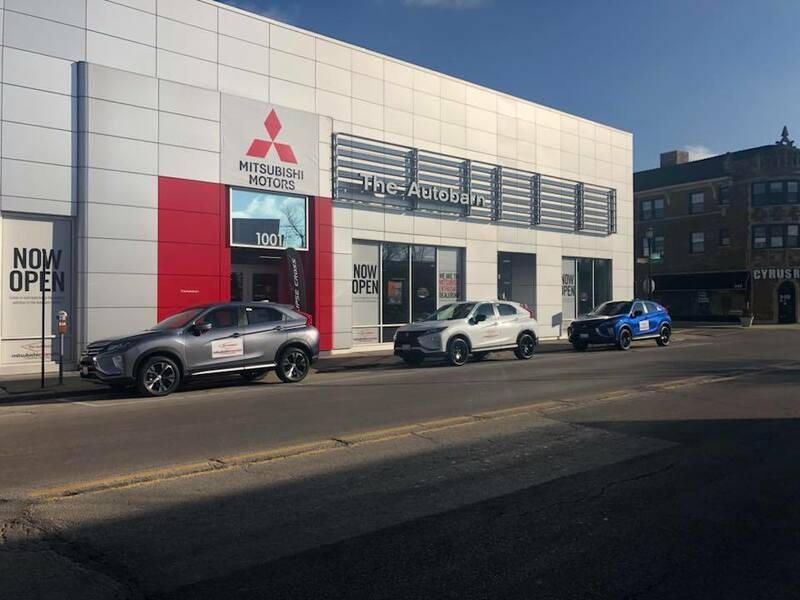 You can easily find our Mitsubishi dealer at 1001 Chicago Ave in Evanston, IL. 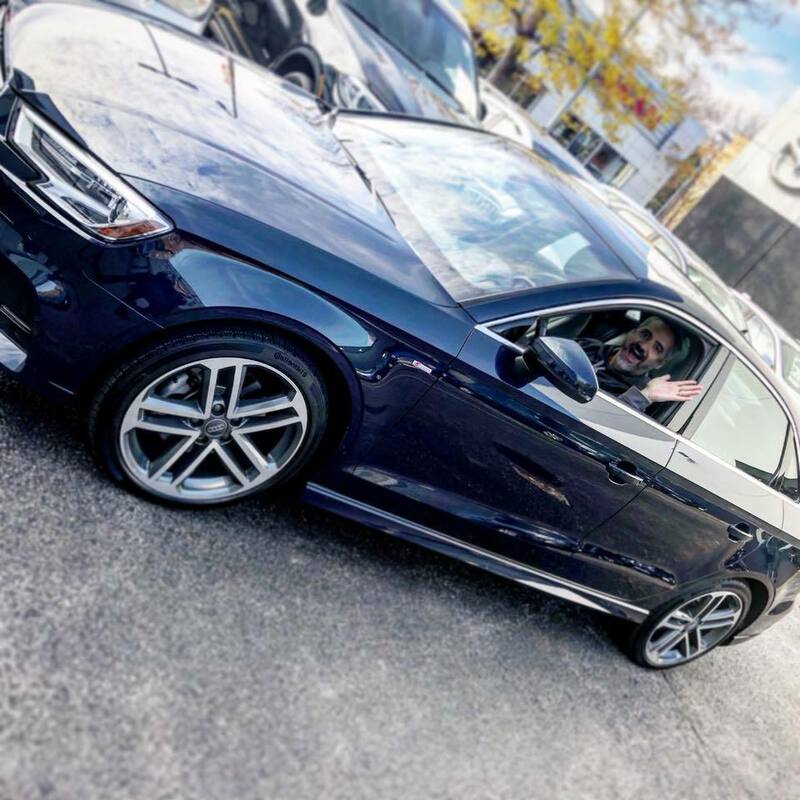 This is an easy drive away for our customers coming from Chicago, Skokie, Arlington Heights and beyond. Come buy or lease a new Mitsubishi today!